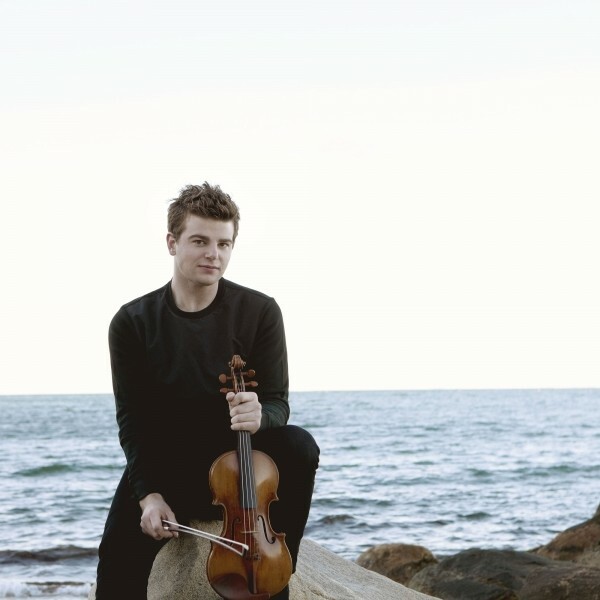 Acclaimed by critics worldwide for his exceptional talent and magnificent tone, American violinist Chad Hoopes has remained a consistent and versatile performer with many of the world’s leading orchestras since winning First Prize at the Young Artists Division of the Yehudi Menuhin International Violin Competition. Hoopes is a 2017 recipient of Lincoln Center’s Avery Fischer Career Grant. 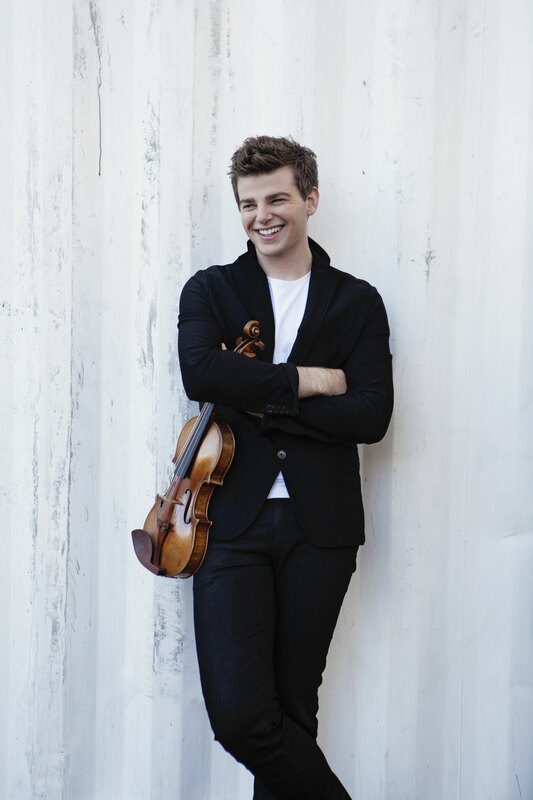 Former winners include Kirill Gerstein, Yuja Wang, Leila Josefowicz, Joshua Bell and Hilary Hahn. 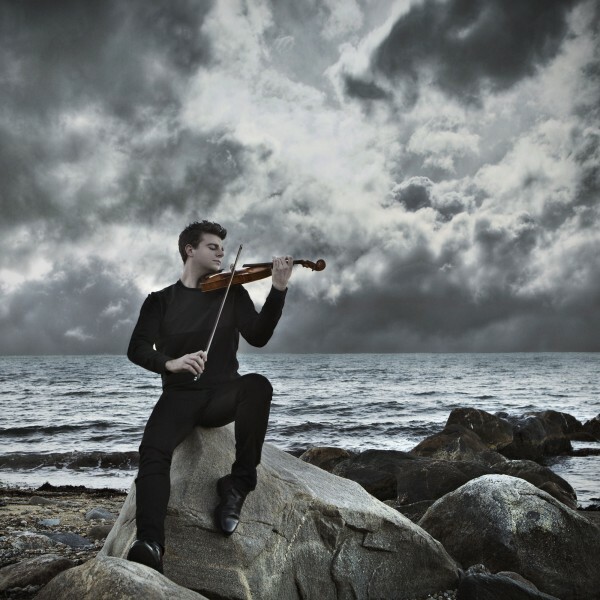 Highlights of past and present seasons include performances with The Philadelphia Orchestra, Orchestre de Paris, Konzerthausorchester Berlin, Vancouver Symphony Orchestra, Orchestre National du Capitole de Toulouse for the French premiere of Qigang Chen’s concerto “La joie de la sufferance”. 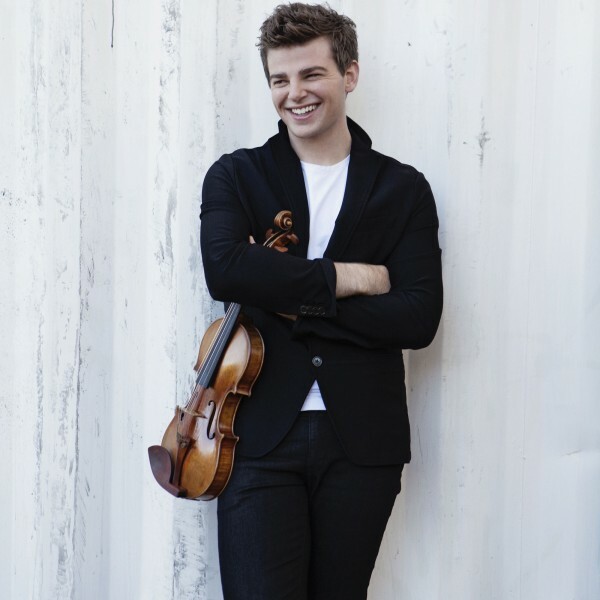 He has performed with leading orchestras including San Francisco, Pittsburgh, Houston and National Symphony, as well as Minnesota Orchestra, Colorado Music Festival Orchestra, and the National Arts Centre Orchestra. 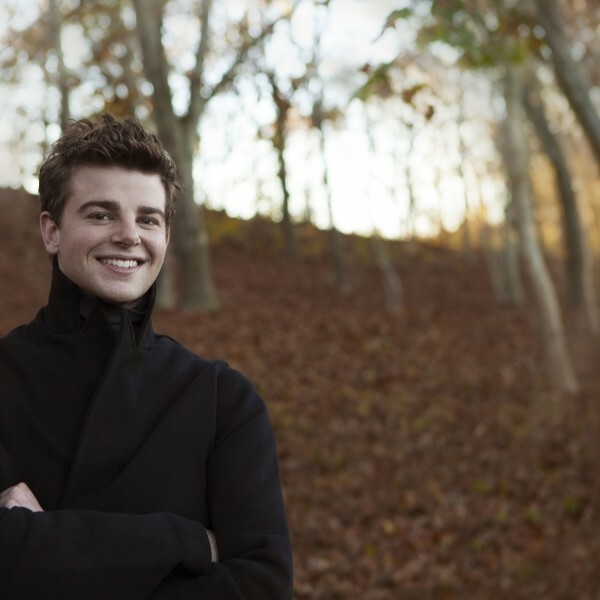 Hoopes frequently performs with the Chamber Music Society of Lincoln Center. 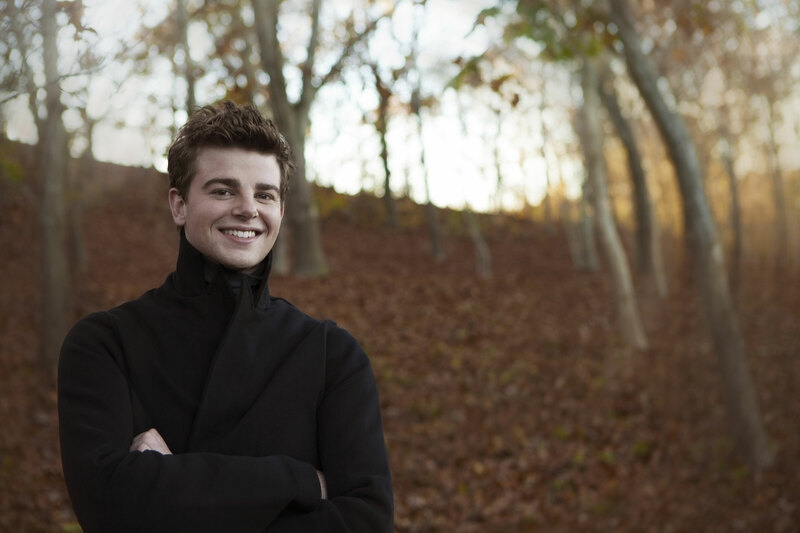 He has additionally performed recitals at the Ravinia Festival, the Tonhalle Zürich, the Louvre, and at Lincoln Center’s Great Performers series in New York City. 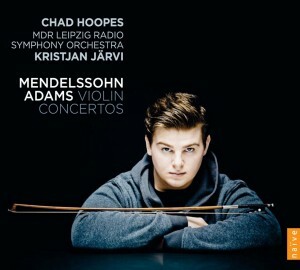 His debut recording with the MDR Leipzig Radio Symphony Orchestra under Kristjan Järvi featured the Mendelssohn and Adams concertos and was enthusiastically received by both press and public. His recording of Bernstein’s Violin Sonata with pianist Wayne Marshall will be released this autumn. 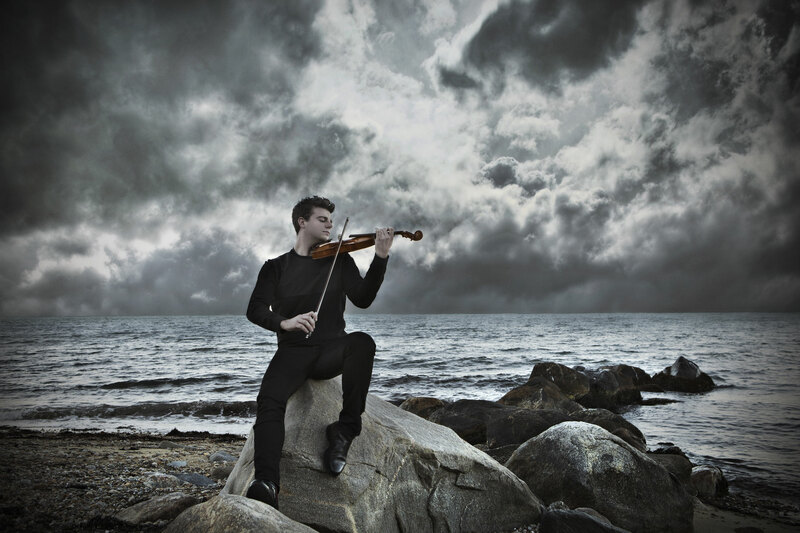 Hoopes is a frequent guest artist at the Menuhin Festival in Gstaad, Switzerland, the Rheingau Festival, and at Festspiele Mecklenburg-Vorpommern, where he was named the winner of the prestigious Audience Award. 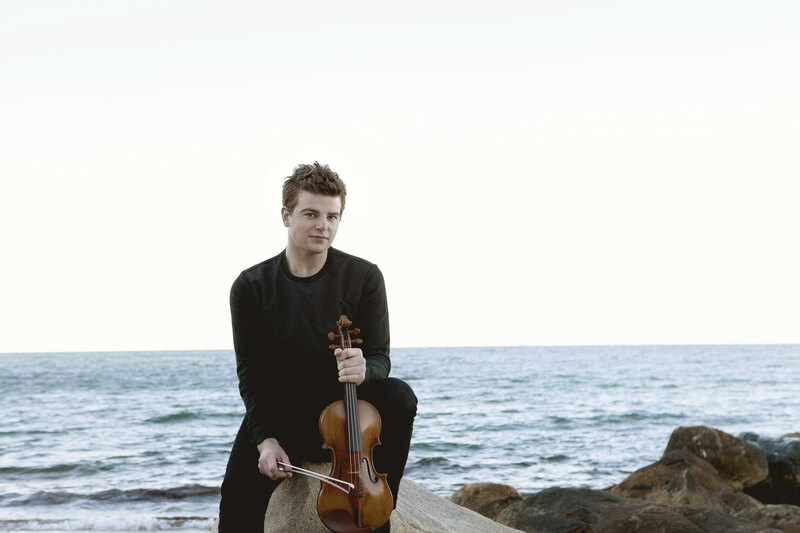 Born in Florida, Hoopes began his violin studies at the age of three in Minneapolis, and continued his training at the Cleveland Institute of Music. He additionally studied at the Kronberg Academy under the guidance of Professor Ana Chumachenco, who remains his mentor.